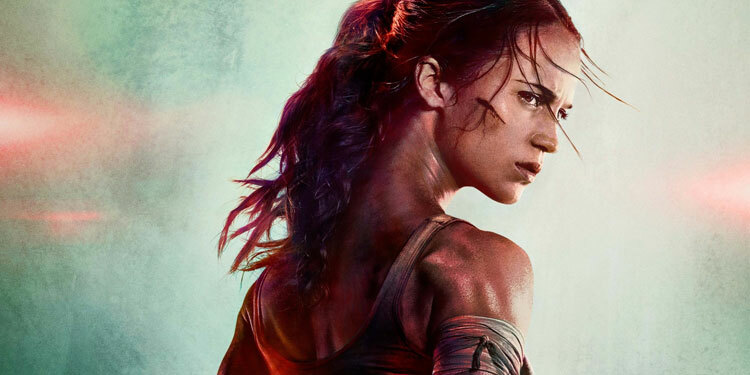 Many people were surprised when it was announced there was going to be a Tomb Raider movie reboot, especially considering the Angelina Jolie movies of the early 2000s aren’t exactly well remembered. However, as with so many other videogames, there’s no intrinsic reason it couldn’t be turned into a good movie. Although for some reason, Hollywood has great difficulty turning games into serviceable film. 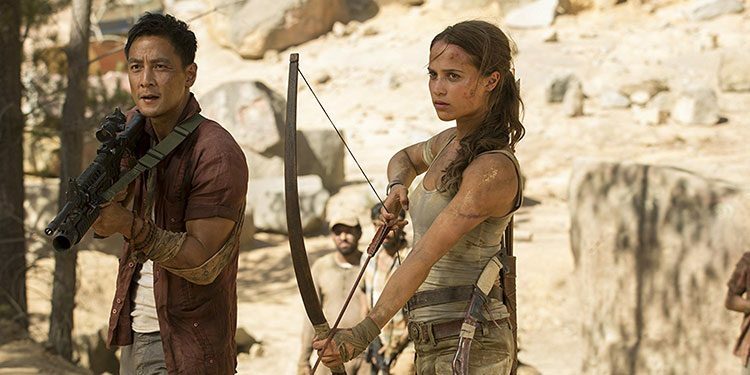 Videogame to movie adaptations don’t exactly have a great reputation, and the Angelina Jolie Tomb raider movies have been reviled by many. However, Hollywood has decided it’s worth having another go, with Alicia Vikander stepping into Lara Croft’s boots. Here’s the synopsis: ‘Lara Croft is the fiercely independent daughter of an eccentric adventurer who vanished when she was scarcely a teen. Now a young woman of 21 without any real focus or purpose, Lara navigates the chaotic streets of trendy East London as a bike courier, barely making the rent, and takes college courses, rarely making it to class. Determined to forge her own path, she refuses to take the reins of her father’s global empire just as staunchly as she rejects the idea that he’s truly gone. Want to know a coincidence? 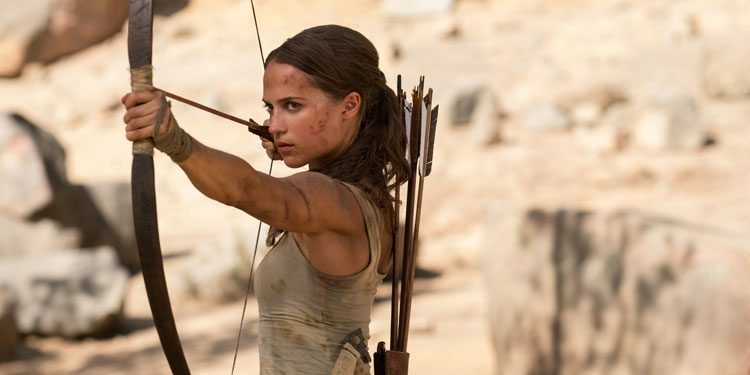 Two years after Angelina Jolie won a Best Supporting Actress Oscar, she played Lara Croft in a Tomb Raider movie, and exactly the same will be true of Alicia Vikander. Our first look at the new filmic take on the classic videogame franchise has now arrived, which you can take a look at below.